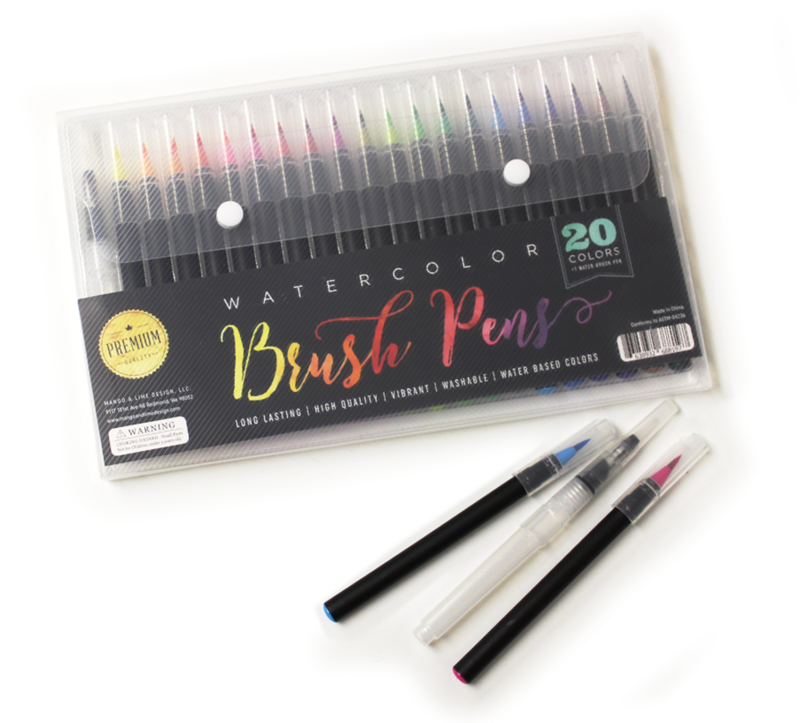 Have you tried brush pens? They make hand lettering so much fun. 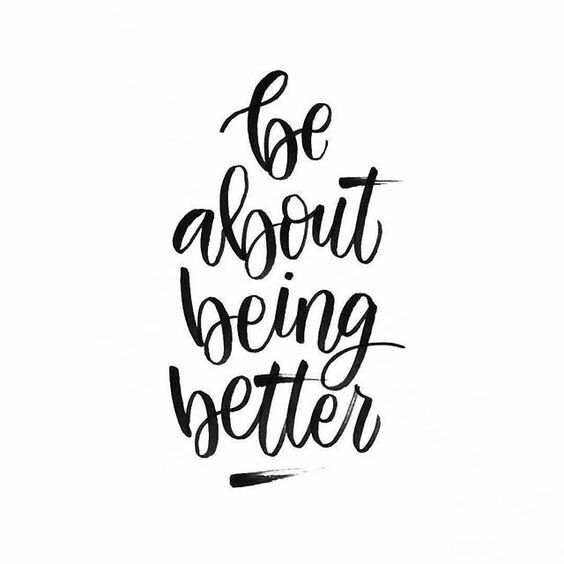 The key to hand lettering is lots of practice! 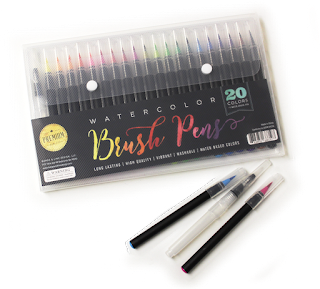 We think you will enjoy using this great assortment of watercolor brush pens to finesse your lettering and this set also comes with a waterbrush so you can mix your own special color. 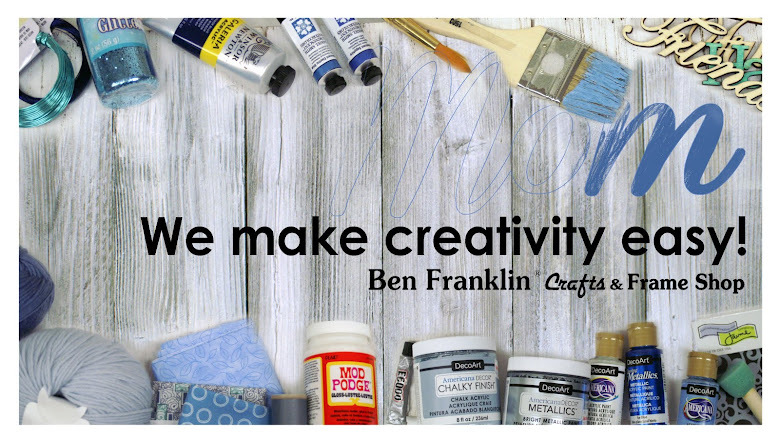 Stop by our store soon to check out our great supply of hand lettering pens, paper pads and instruction books.